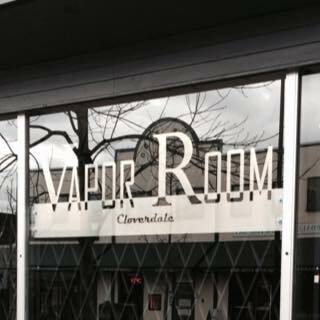 Cloverdale Vapor Room is a full service retail store for Vapers. At CVR we recognize the need for smokers to find new options and ways to quit. We are dedicated to working with our customers to find them the right device and ensure you are set up for success. Customer service is our priority and we will go the extra mile to ensure your needs are met and all your questions are answered. 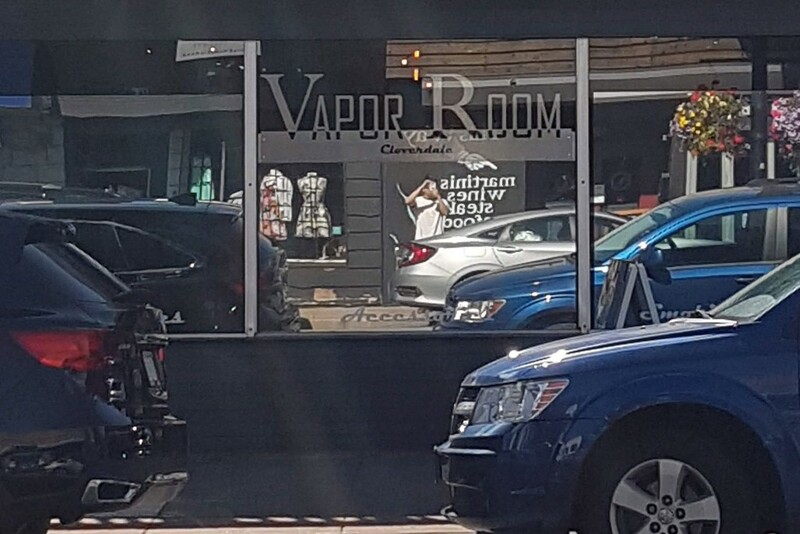 Beyond the sale, we are here to answer your questions, help with maintenance and assist with your day to day vaping needs.